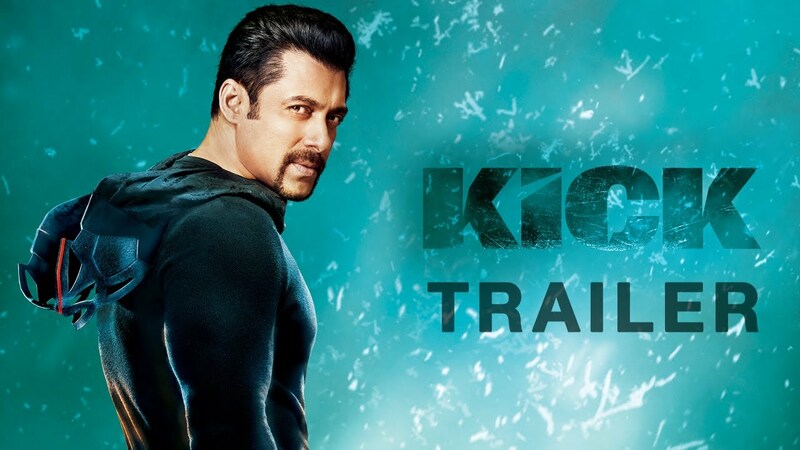 Presenting the much awaited trailer of Sajid Nadiadwala's directorial KICK! The film stars Salman Khan, Jacqueline Fernandez, Randeep Hooda and Nawazuddin Siddiqui. Hitting cinemas this Eid. Like, comment and share to show your love. There are movie trailers, and then there is this! !